If you are considering starting your own company, there are several sources to tap for funding. Some of the most common include your own savings, friends and family, crowdfunding, venture capital, angel investors, banks and other lending institutions. 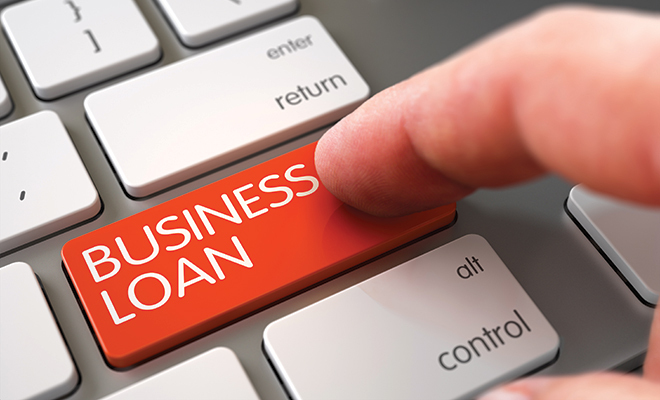 But no matter which avenue you take, the biggest obstacle you may face when starting up is a lack of business history and credit when applying for the loan. Let’s take a look at a few criteria that banks and other capital sources have before lending you startup money. First, they will take a look at your personal credit history, along with any business credit history if you have been involved in other businesses. This will show how well you manage your own finances and whether you pay your bills on a timely basis. If you have too many credit cards or loans outstanding, you may not be able to support yet another loan. 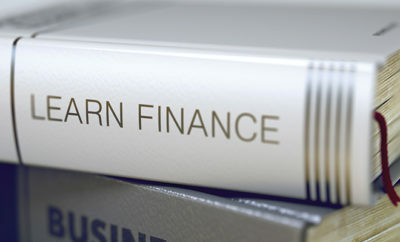 Next comes a dive into your personal financials. 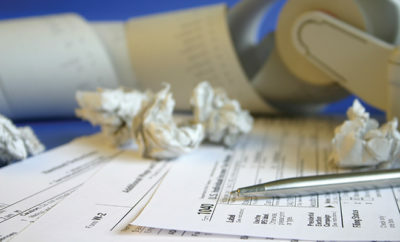 Be prepared to show a personal financial statement, accompanied by at least three years of tax returns. You may wonder what this has to do with your new business. Because you are starting up, many lenders will require you to personally guarantee the loan, so they need to know if you have enough assets and cash on hand to survive while your business is starting up. If you need to draw too much early on in the business, they may not receive their loan payments on time. In addition, they want to see that you have enough money to put into the business if the need arises down the road. If you don’t have enough assets for these possibilities, a lender may not approve your loan without another guarantor or co-signer, whose assets will also be on the line and who will likely need to provide similar financial reports. Lenders also want to know about your management experience or industry knowledge related to your business. Naturally, they will delve into your skill set or education to determine if you have what it takes to succeed. If you are buying into a franchise and have no experience in the particular field of business, make sure someone who will be working with you does. Franchisers usually specify what skills and training are necessary for the business, so you can share that with the lender. Of course, collateral is always a strong criteria for lenders. Collateral simply means another source of repayment to the lender, whether it’s a house, a certificate of deposit or stock held in your name. While lenders do acknowledge the cash flow from your startup as the primary source of loan repayment, having collateral could mean the difference if other issues arise during the credit check phase. Many lenders like real estate as collateral because it’s actually real and not likely to disappear too fast. They may require you to have an appraisal to arrive at a fair market price, which they will use to set a loan to value, or LTV. A good rule of thumb is the lower the LTV, the better chance you have of securing a loan. Many entrepreneurs use their home as collateral. Check with your tax or legal advisors before pledging your home. New rules are in place that impose restrictions on this type of collateral for a business loan. While considering the cash flow from your new business for repayment of the loan, the lender will come up with another ratio: debt service coverage. This is simply the ratio of the cash flow from the operations divided by the loan payments. Your lender will want a respectable cushion, usually 20 percent or higher. Last on our list is sufficient capital. Capital is the amount of money on hand to run the business successfully. If you are granted a loan, the lender will most certainly ask you to pitch in your own funds. This is called an equity or ownership contribution from you. For example, if you are asking for $1,000,000 as your initial loan, your lender may want a 20 percent infusion of cash from you, so you will need to put $200,000 cash toward the business. This ensures the lender that you have “skin in the game,” and you’re not likely to run out the door when business takes a turn for the worse. The more money you put in the startup, the better chance you have of getting the loan. One important step to remember is your business plan preparation. Lenders will look more favorably upon borrowers if a solid and well-thought-out business plan is presented to them, along with a detailed financial section. 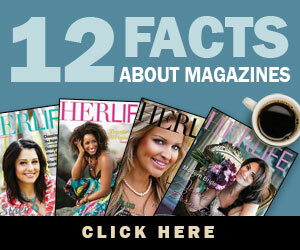 Sources: magnifymoney.com, onlinembapage.com and nerdwallet.com.